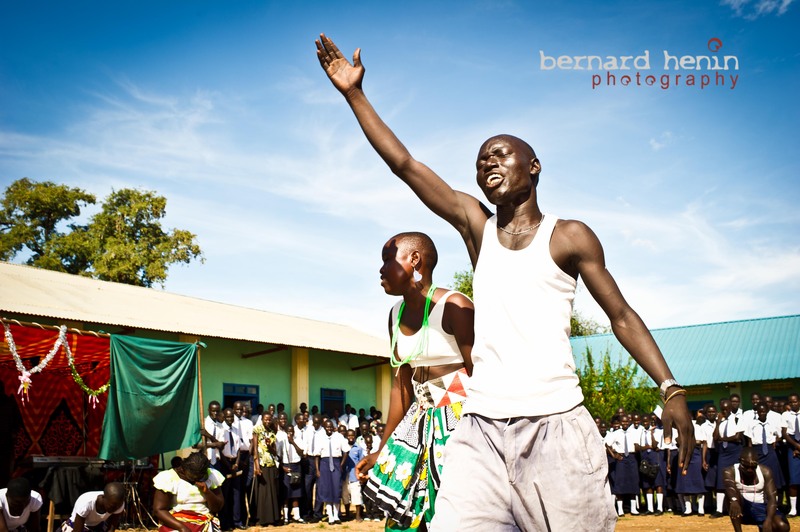 After a few days rest in Juba I got back to work on various subjects and one of them was to capture an award ceremony at a new school here in Juba. I must say that it was a breath of fresh air to see children that were full of pride and happiness after documenting for a few weeks people living in difficult conditions like returnee camps, slums or brothels. 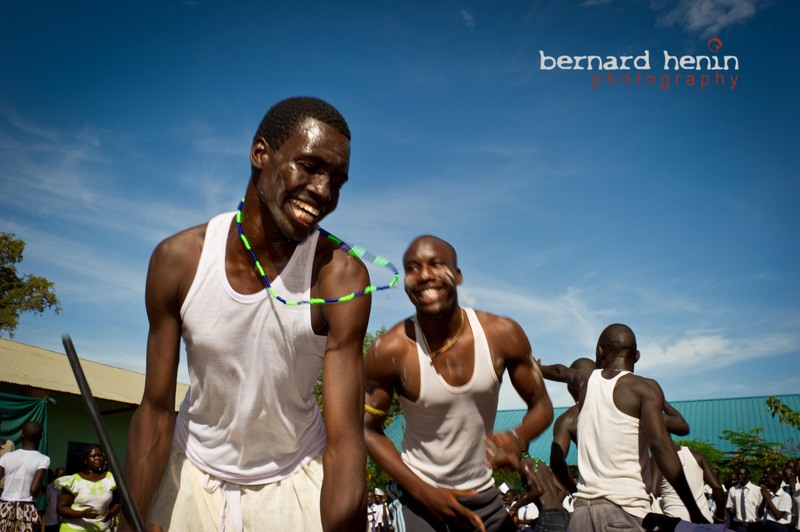 So in this blog entry I want to focus on a traditional Dinka dance performed during the ceremony. The purpose of the dance is for young adults to find suitable partners and at moments it is very evocative and energetic. 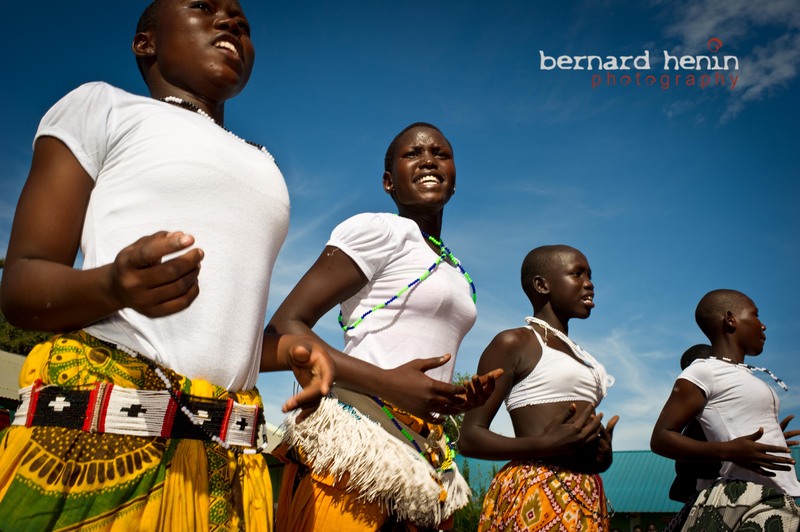 I highly enjoyed watching these kids dance and sing under the sun with the rhythm of African drums and as such I tried to convey the energy, innuendos and youthfulness of the scene. Let me know if I succeeded. 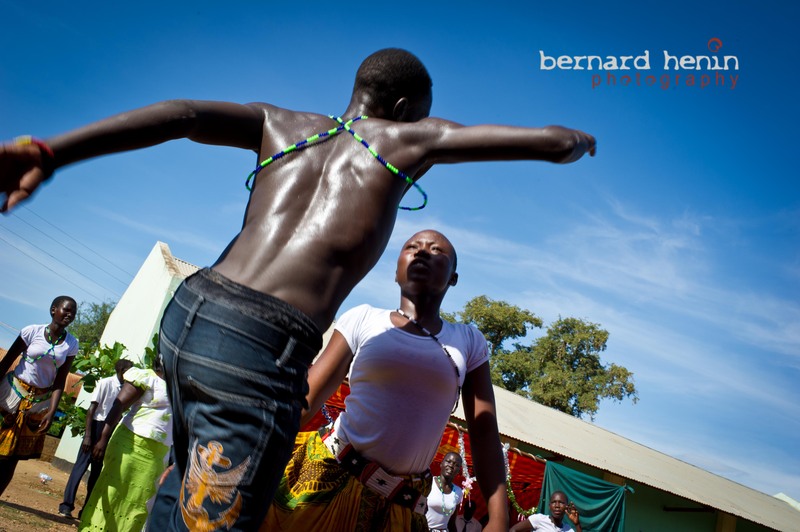 I did feel a bit jealous that we didn’t have this type of dance where I grew up. On another note I’m off this afternoon on an assignment to Aweil (North West of Country) to document refugees there for a few days. So will most likely drop off the net during this time. I love all…the last one especially..:D..cheers ! I can feel the dance and the beats..! Thanks for your comments. It’s good to know that you like them. I like the second and third best. Seems that you are having a good time – which is great. have a save trip home.